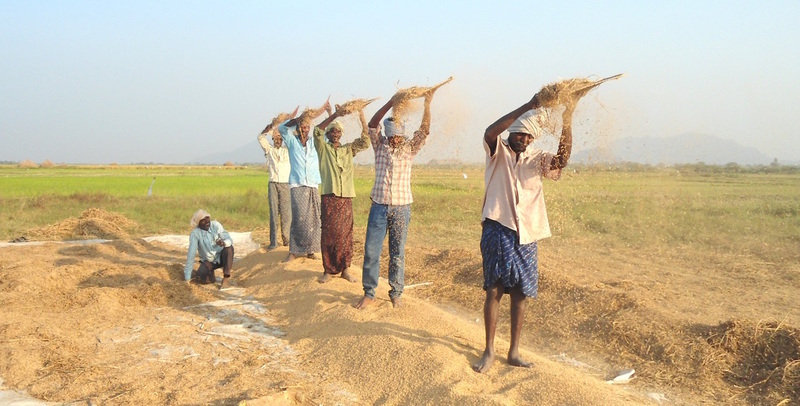 Unpredictable climate, overexploitation of farming land, lack of irrigation water and tough competition from large commercial farms have made life difficult for small and marginal farmers in poor rural areas. Ill management of natural resources has created an urgent need for more sustainable ways of using the earth’s nutrients and energies. ASSIST focuses on optimizing the use of land sustainably by introducing innovative and low-cost technologies to increase production and to ensure constant returns from the fields in an environmentally friendly and sustainable manner. Our measures include the introduction of organic farming, crop rotation system and alternatives to pesticides and chemical fertilisers. We also promote profitable livestock rearing.